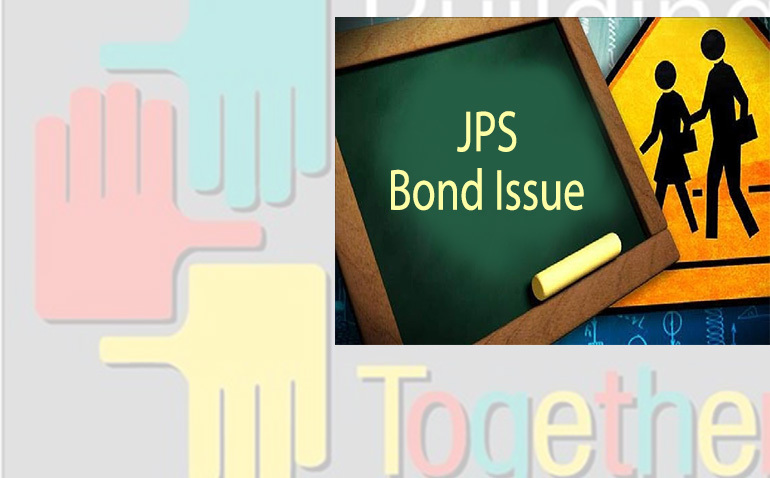 Jackson voters will take to the polls on August 7 to decide whether to pass a $65 million bond issue to repair discrepancies uncovered during the Mississippi Department of Education’s audit. Has the JPS Board been a good steward of taxpayer money? Looking at the last two budgets, the maintenance problems seem to be more of problem of allocation of scarce resources to critical needs than a simple hole in the budget. In 2013, the JPS system had 26,948 students and received more than $193 million in state and local funds (mostly property tax revenues) to sustain its operations. This year, enrollment shrunk by 3,893, or slightly more than 5 percent. There wasn’t a corresponding shrinkage in funds, which decreased to just more than $192 million. That’s a 0.52 percent decrease. Jackson taxpayers shoulder the biggest property tax burden in the state, 84.01 mills, to support the JPS. As for maintenance, the JPS spent $500,000 exclusively on building maintenance and $29 million on operations/plant maintenance, which includes district-wide utility costs and enforcement according to the most recent JPS budget. Even put together, those two outlays represent only 14.46 percent of the system’s more than $206 million budget. Rankin County, which is a district with newer infrastructure and fewer students, spent more than 16.7 percent of its budget on maintenance. The district also employs 265 employees at its central office, which is more than the larger DeSoto County School District employs (141 employees). The central office needs to be right-sized to districts with similar enrollments instead of being treated as a jobs program that doesn’t directly interface with students. A state takeover would’ve given an MDE-appointed conservator the ability to pare back some of this administrative bloat. That likely won’t happen, even with a new plan written by the coalition of the W.K. Kellogg Foundation, Gov. Phil Bryant’s office and the city of Jackson that’s supposed to reverse years of poor academic performance. There’s no debate that the JPS needs more money to fix discrepancies from the MDE audit. If the district isn’t reformed to be more accountable to taxpayers and improve its failing academic standing, the future may be just more of the same. That would be a huge disservice to students and taxpayers alike.